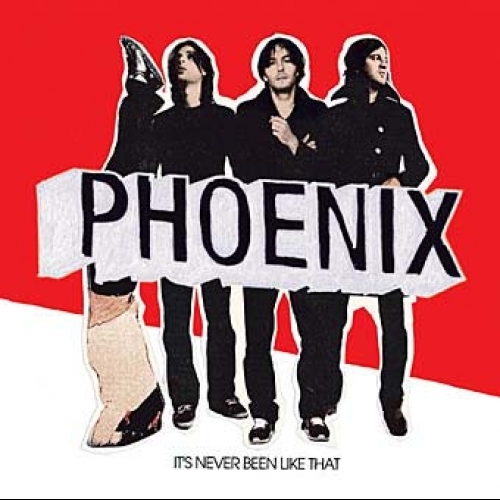 It's Never Been Like that is the third studio recording from Phoenix -- four boys from the outskirts of Paris who possess a distinctly french approach to indie pop music. Formed in 1999, Phoenix became an underground hit with the loungy, mellow and unpretentious sound heard on their 2000 debut album United. With their 2004 album Alphabetical, Pheonix further developed their distinctive sound of syncopatic, electronic takes on light acoustic melodies.